The SDI 852/SDI 853 electromagnetic flowmeters have a very high measuring accuracy. The latest models have a new optional impulse output which allows users to continuously monitor flow rates of many conductive media. 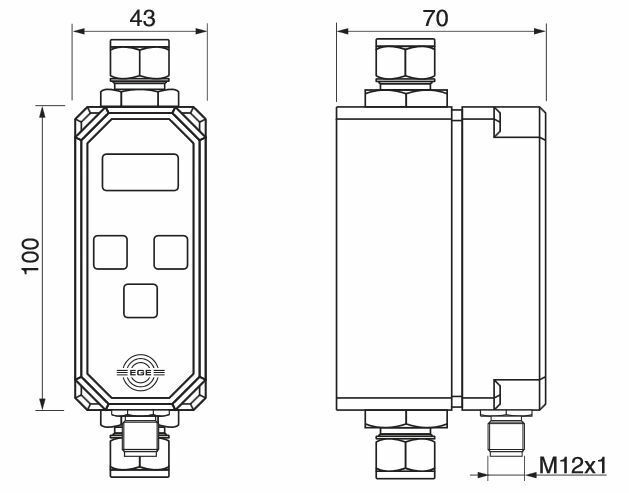 The new sensors can be fitted with a PNP or analog output and each single impulse corresponds to a defined flow rate. 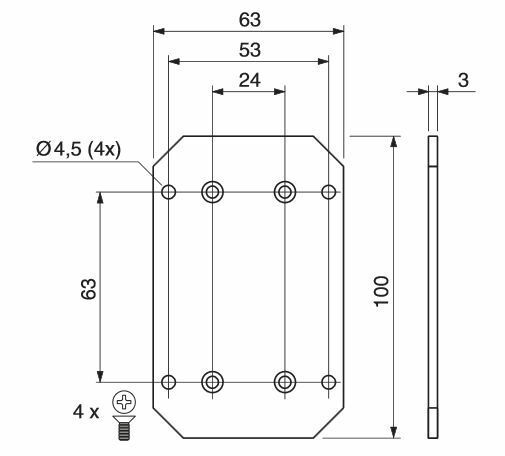 The flowmeters have a maximum error of 2% and provide a 0.2 to 80 l/min measuring range. 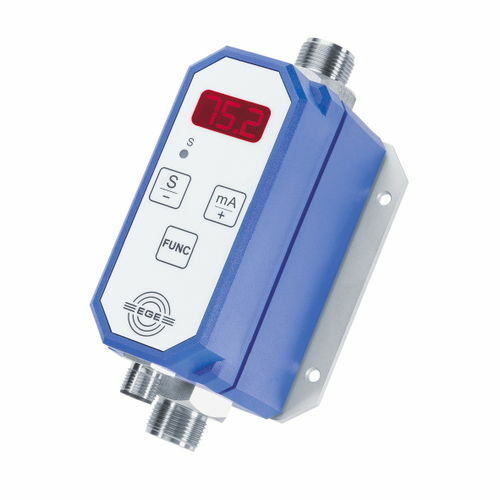 Equipped with an integrated 7 segment display showing current readings, the electromagnetic flowmeters can be programmed through three integrated pushbuttons on the front side.